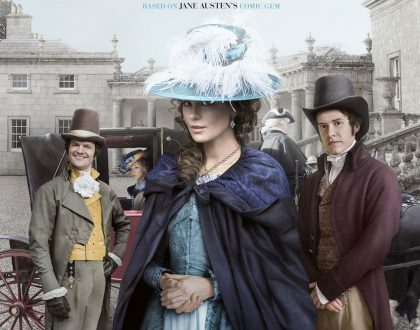 Synopsis: Based on the Jane Austen novella ‘Lady Susan’ and set in the 1790s, earlier than most Austen tales, Whit Stillman’s exquisite comedy of matchmaking and heart-breaking Love & Friendship concerns beautiful young widow Lady Susan Vernon. The deliciously scheming and manipulative Lady Susan has come to Churchill, the estate of her in-laws, to wait out the colourful rumours about her dalliances circulating through polite society. Director Walt Stillman – known for his films about privileged, directionless youths [Metropolitan (1990), Barcelona (1994), The Last Days of Disco (1998), Damsels in Distress (2011), The Cosmopolitans (TV series 2014)] – now sardonically examines the posthumously published early Jane Austin novella Lady Susan to hilarious effect. A sharp and well written script adaptation by Stillman is faithful to the spirit of Austin, yet also refreshingly timeless. Lady Susan is a selfish, flirtatious widow from a time of arranged marriages and when women were totally dependent on men for financial security. She must find a comfortable life for herself and a rich husband for her daughter. 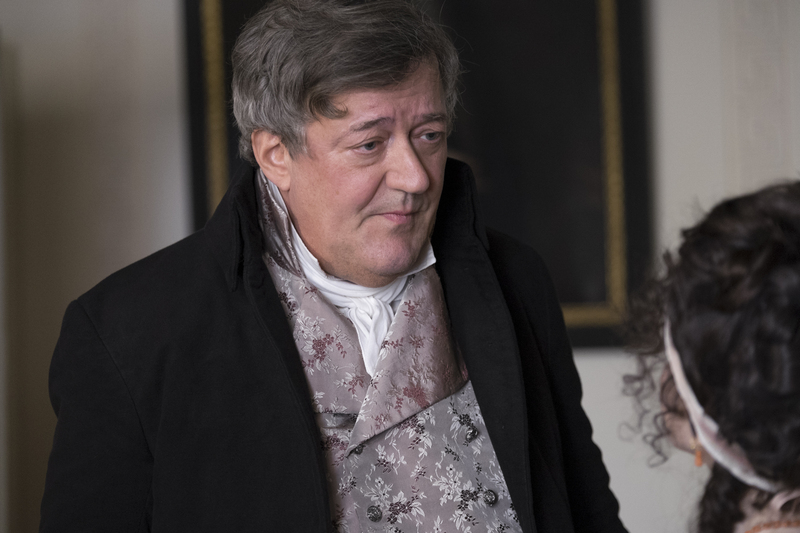 Her American friend, Alicia (Chloe Sevigny) has been banned from associating with Lady Susan by husband, Mr Johnson (Stephen Fry) under pain of banishment back to Connecticut.